Greetings and Welcome from the Regina Rowing Club! I am very pleased to offer our warmest welcome to all participants, officials and spectators who will be travelling to the “Jewel” of the prairies for Canadian Masters Championship, July 23rd & 24th! 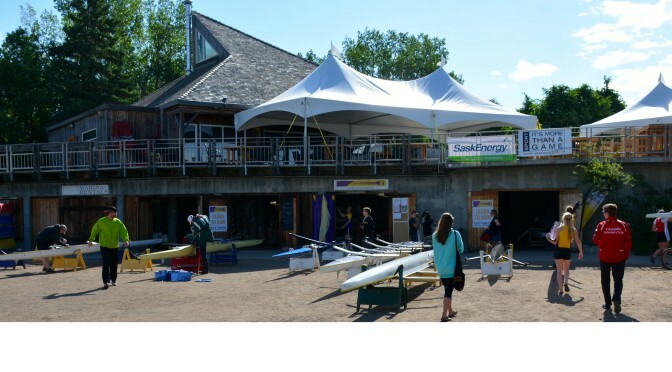 Our local organizing committee, club and community, in partnership with Rowing Canada, have been working very hard to make this a first class and memorable event. We look forward to sharing the fruits of our labour with all who make the journey! Wascana Lake is a great place to row and Regina is a great place to visit! Wascana Lake is located in the heart of Regina and happens to be in one of the largest urban parks in North America. This venue offers undoubtedly the best spectator experience when it comes to rowing. In addition, there is lots to see and do while in Regina as well as great entertainment, food and places to stay. All in all, it is a great combination! Come join us for this great opportunity to meet crews from all over North America and hopefully beyond! The competition, the venue and the friendships will leave you with an experience of a life time!